Through the Lake Worth area, severe weather and other disasters can affect homes and businesses at any time. 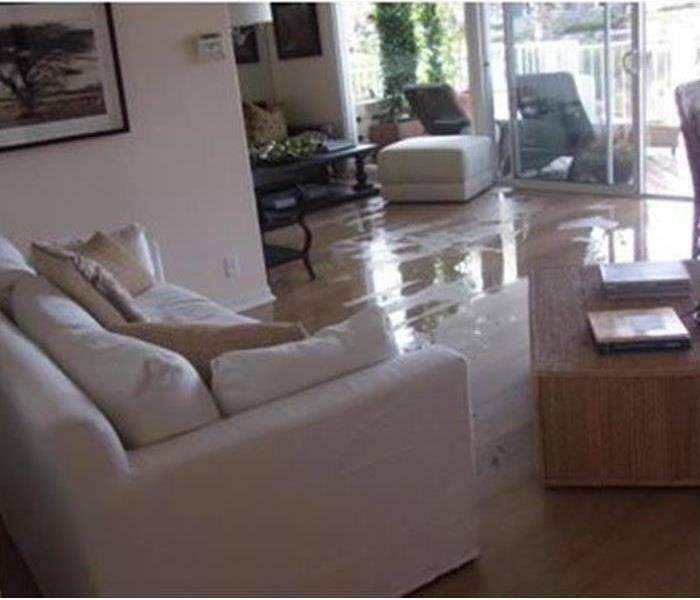 Our SERVPRO of Lake Worth team of IICRC-Certified professionals has training and education in all facets of restoration and recovery, offering the most unified front for returning your damaged property to preloss condition regardless of the circumstances. SERVPRO of Lake Worth is locally owned and operated—so we’re a part of this community too. We are also part of a national network of over 1,700 Franchises, which enables us to respond quicker with more resources. For major storms and disasters, we can call upon special Disaster Recovery Teams strategically located throughout the country.